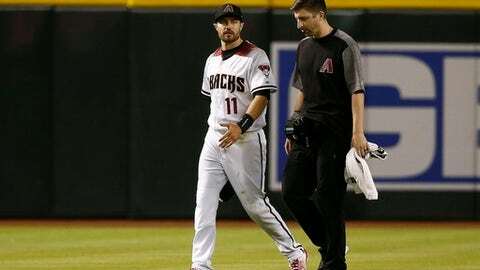 PHOENIX (AP) The Arizona Diamondbacks hoped to have A.J. Pollock back before the All-Star break. The center fielder’s thumb was in good shape, but he wanted to get his legs under him before returning. Pollock got off to a strong start this season, hitting.293 with 11 homers and 33 RBIs in 40 games before the injury. Arizona’s division lead, once at six games with Pollock in the lineup, was down to 2 1/2 over the Los Angeles Dodgers after a three-game sweep by the San Francisco Giants over the weekend.